ABILENE, TX – Eat, drink and be merry at this year’s Taste of Abilene. 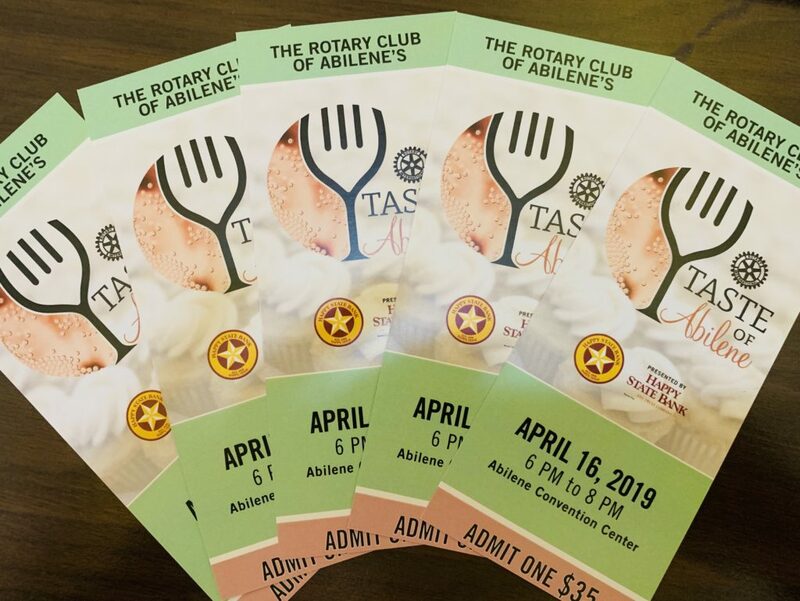 Presented by Happy State Bank and hosted by the Rotary Club of Abilene, Taste of Abilene will take place from 6 to 8 p.m. Tuesday, April 16, at the Abilene Convention Center. This year’s all-you-can-eat extravaganza features the area’s finest restaurants and caterers. Nearly 50 restaurants and vendors will offer food and drink samples, including last year’s Top Taste winner 5-C Smokehouse, as well as some new tastes from Crooked Creek Meats, Golden Chopsticks and Market Street. Tickets cost $35 in advance or $40 at the door. Advance tickets are available online at www.tasteofabilene.com, the Abilene Convention Center, James McCoy Drug Stores or through Rotary Club members. 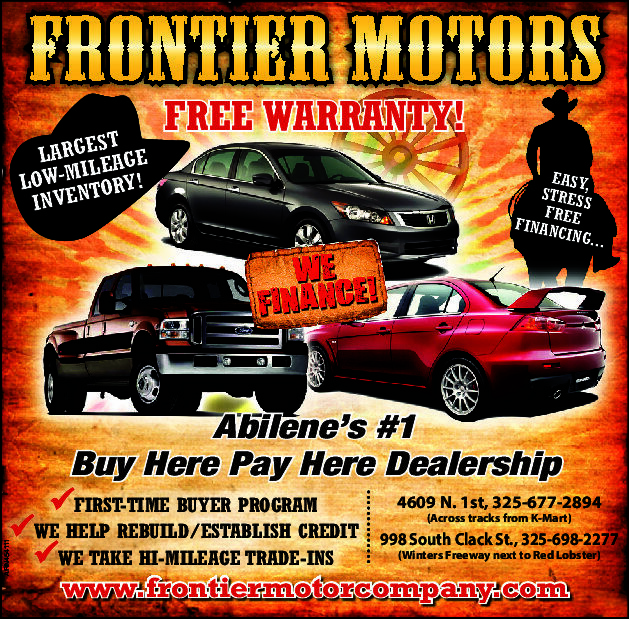 For more information and ticket giveaways, visit the Taste of Abilene page on Facebook. TOA guests also can donate $1 to vote for their favorite samples for the evening, helping one restaurant win the Top Taste Award, an honor that comes with a giant spoon and bragging rights for a year. Taste of Abilene is an annual event that was revived in 2006 after a lengthy absence. It draws about 1,500 people a year and has raised more than $435,000 collectively for community organizations and culinary scholarships. Last year, more than $35,000 was raised by Taste of Abilene. 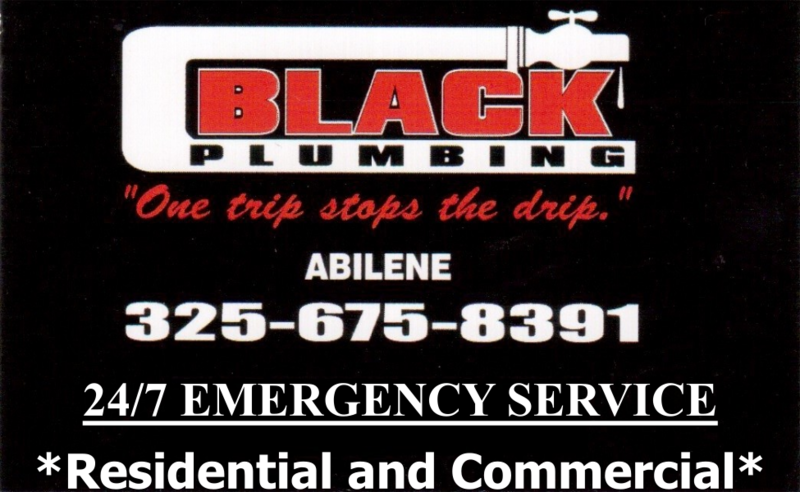 Rotary Club of Abilene meets on Fridays. Rotary is a nonprofit international organization with 1.2 million members, business professionals and community leaders who volunteer time, talent and resources to help their cities.